EVANESCENCE singer Amy Lee and guitarist Jen Majura were recently interviewed by Belgium's RTBF. You can now watch the chat below. 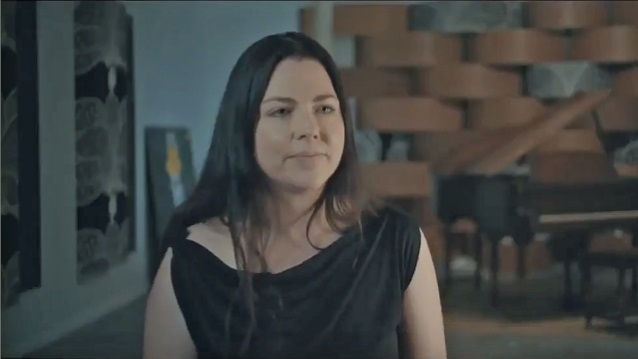 Asked how she looks back on EVANESCENCE's success so far, Amy said: "I feel proud when I look back. I look back to those early times and see my face, especially if I see an old an interview or a performance when we were on that 'Fallen' tour, and I look like a kid. I was a kid; I'd only lived outside my parents' house for, like, four years. So I see it and I'm, like, 'Woah! What an incredibly crazy thing to happen.' And I know that, behind it all, I was juggling a lot, just adjusting emotionally and trying to keep the band together and everything else crazy that goes along with doing this. "This has been a very retrospective era for us," she continued. 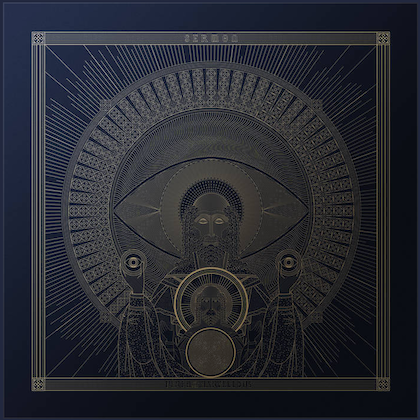 "We made this box set of our history, and now we've done 'Synthesis', which is a beautiful reflection of our music throughout my career, and then adding some new things in it."